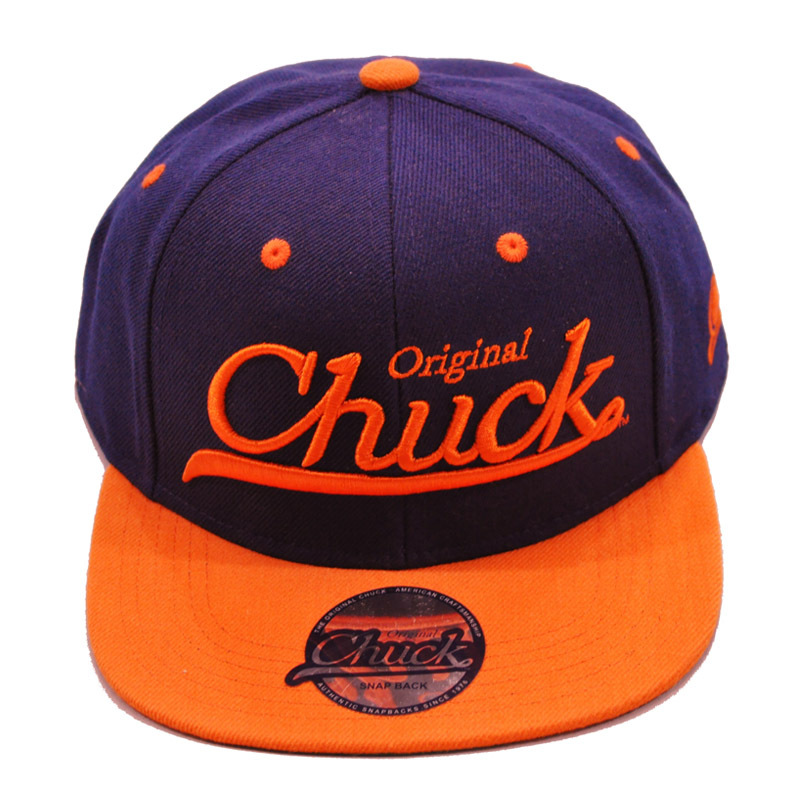 Day 2 of our 12 Days of Gifting…a snapback cap from Chuck Originals. It’s that time of the year again and we’re kicking it off with our 12 Days Of Christmas contest. 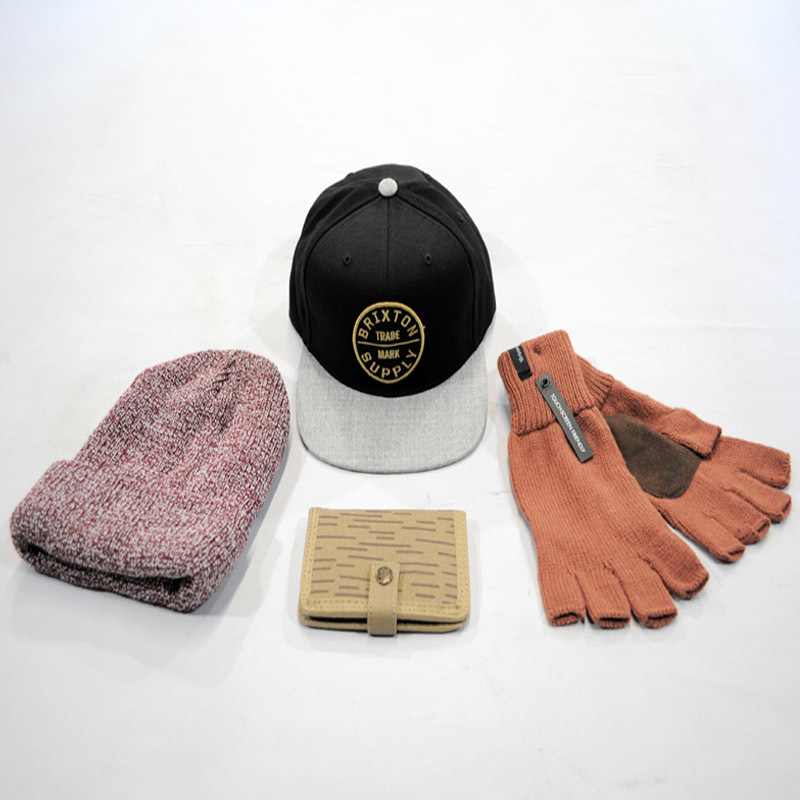 Each day will reveal a new gift box packed with items from; Brixton (pictured), SUPER, Stones Throw, Fjallraven, Chuck Originals and more. If you happen to be shopping on one of the first 12 days of December, you will automatically be entered into the contest. No purchase is necessary to enter. 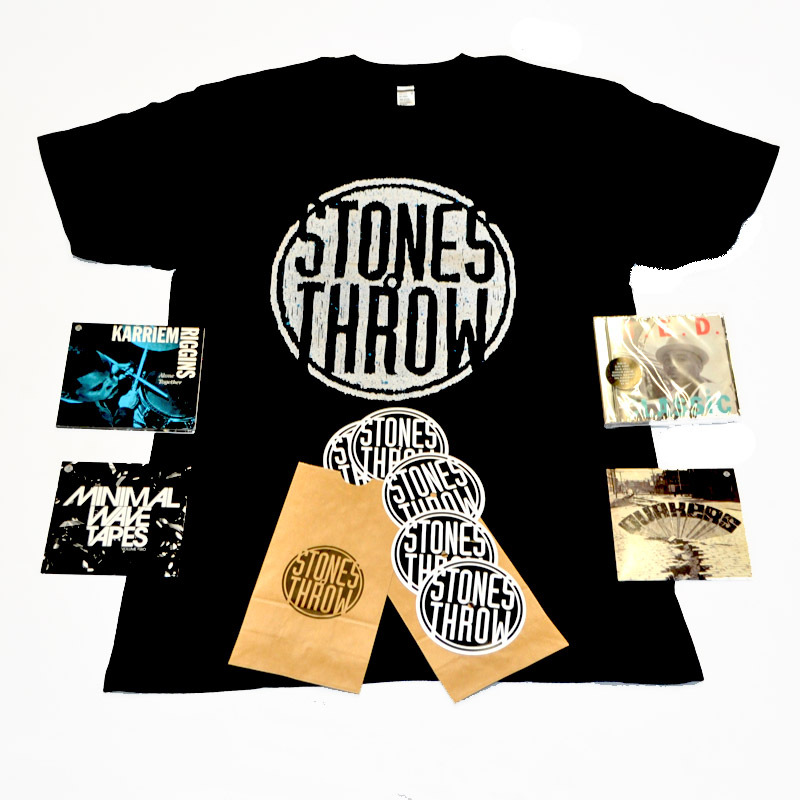 You can also enter to win here. Winners will be chosen at random and gift packages will be sent out before Christmas.